Looking for affordable party shoes that will keep you dancing all night? From towering heels to sparkling flats, we’ve got all the footwear you need for the party season, so you can stay on trend and still have enough money to enjoy yourself. 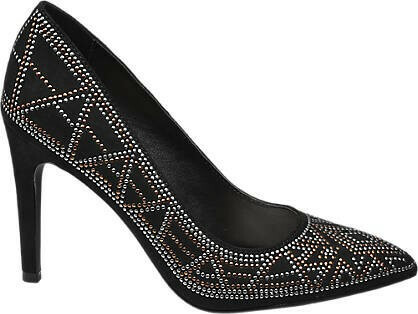 For a subtle hint of glamour, step into a pair of studded heels from our Graceland brand. Featuring a high stiletto heel and pointed toe, these classic shoes have been given a fresh new look with silver and copper stud detailing to see you through party season and beyond. 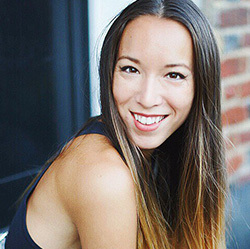 Does your little black dress need a pop of colour? These striking shoes, with a high stiletto heel and pointed toe, are the easy way to give your outfit a vibrant finish. 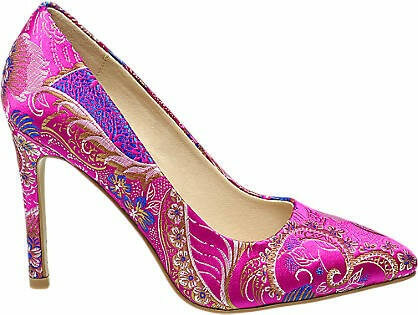 With an oriental vibe, these shoes blend pink, purple and gold into a shoe that promises to get you noticed. 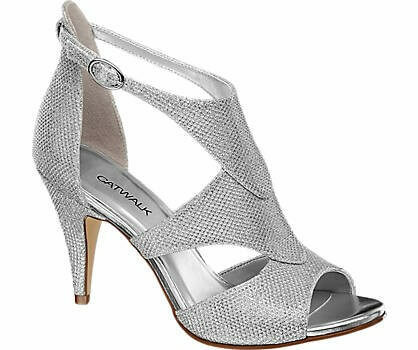 Go for glitter in this pair of silver heeled sandals from Catwalk. With a peep toe, cut-out detailing and serious sparkle, these mid-heel shoes are a bold choice that will add a special finishing touch to any party outfit. Elevate your party outfit to new heights with this pair of gold glitter heeled sandals from our Catwalk collection. Channeling this season’s must-have glitter vibe, these shoes are perfect for ladies who want to add sparkle to their party accessories and enjoy a luxury look on a budget. Completed with a high block heel, slim toe strap and skinny ankle strap with buckle fastening. Add dramatic height and dramatic sparkle to your party outfit with Catwalk’s gem party sandals in pink. Walking tall from the office party to New Year celebrations will be easy in these beauties, which benefit from a platform sole and stiletto heel. 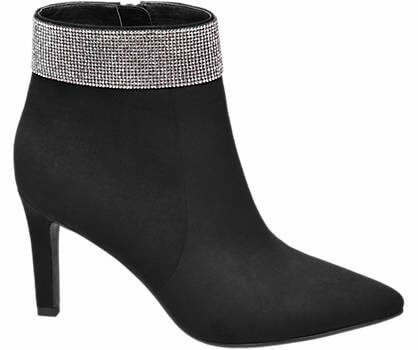 When cold weather bites, keep your feet cosy and in the party mood with these gem detail ankle boots from Catwalk. With a pointed toe and stiletto heel, the classic silhouette of these boots is given a new twist with the addition of a diamante band. Like to keep your feet firmly on the ground? Then our choice of flat shoes, lace-ups and loafers are sure to catch you eye. With gem and fringe detailing to the toe, this pair of Graceland loafers add a hint of sparkle, while being comfortable on feet. Get in on the 90s revival by lacing up a pair of Graceland shoes with floral print finish and a flat sole. 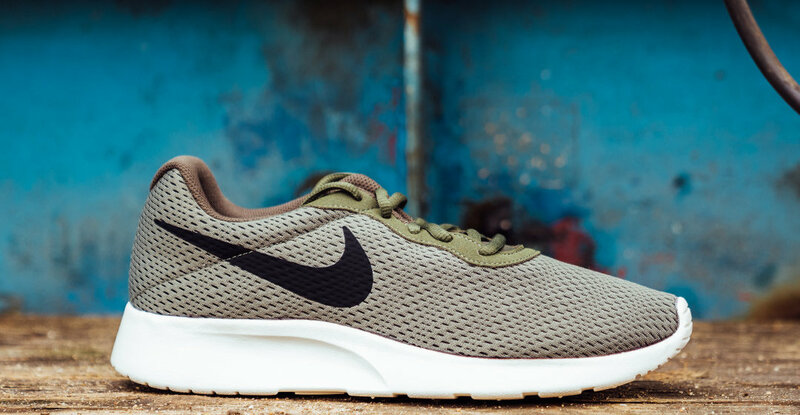 With a chunky, cleated sole, these will easily take on winter weather, while keeping your feet on trend. Finished with ribbon laces, these will keep feet comfy, however long you plan to stay out. Want to ditch the heels, but still stay on trend? This pair of burgundy ballerinas from Graceland promise an easy way to slip into the party mood. Finished with bow detail to the toe, the warm shade of these ballet pumps add a festive vibe, while ensuring your feet never tire of party season. View the full collection of ladies’ shoes for more party footwear inspiration or check out our range of accessories to pair with a glamorous handbag.